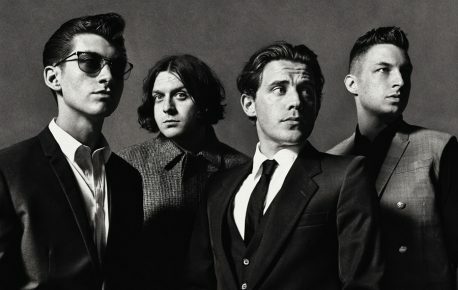 By distilling the sounds of Franz Ferdinand, the Clash, the Strokes, and the Libertines into a hybrid of swaggering indie rock and danceable neo-punk, Arctic Monkeys became one of the U.K.’s biggest bands of the new millennium. Their meteoric rise began in 2005, when the teenagers fielded offers from major labels and drew a sold-out crowd to the London Astoria, using little more than a self-released EP as bait. Several months later, “Whatever People Say I Am, That’s What I’m Not” became the fastest-selling debut album in British history, entrenching Arctic Monkeys in the same circle as multi-platinum acts like Oasis and Blur.